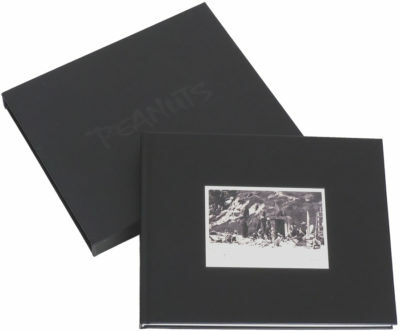 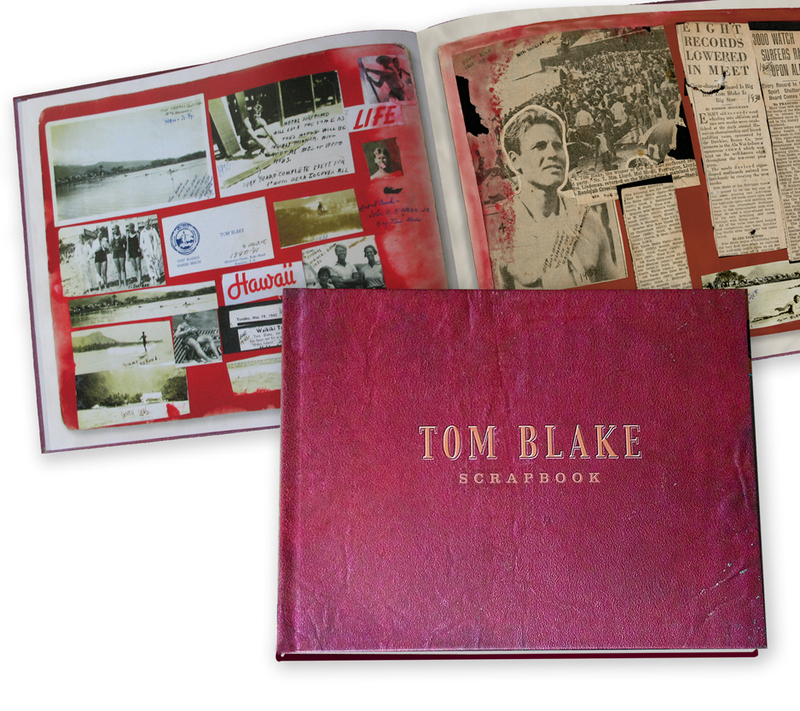 The fully restored Tom Blake Scrapbook is now available and is shipping immediately. 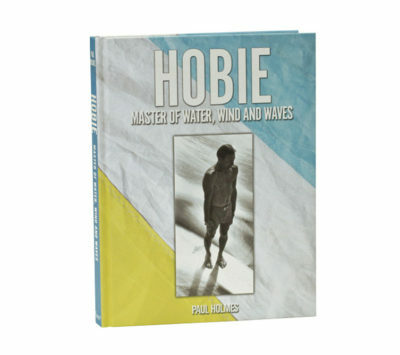 This is the holy grail of photos, clippings and cards with handwritten comments by the pioneer surfer himself. The scrapbook was almost lost: caught in a flood, cut up with a razor blade or scalpel, it was in terrible shape until we brought it back to almost mint condition with the help of Art Brewer Photography.